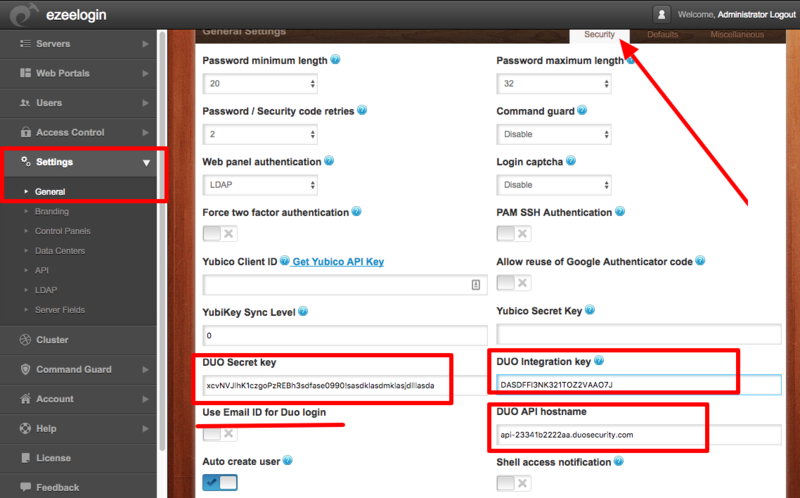 Do checkout duo ssh jumphost configuration video as well. Copy Integration Key, Secret Key, and API Hostname. Also, enter a custom name for this Application Under Settings. 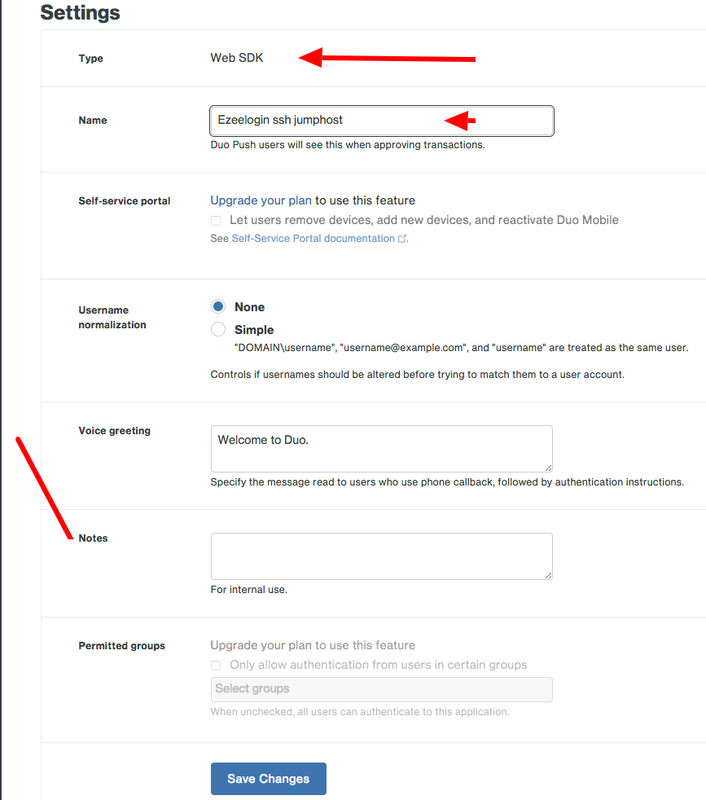 Log on to Ezeelogin webpanel and click on Settings-> General->Security and paste the DUO Integration Key, Secret Key and the API hostname in the fields highlighted below and save. 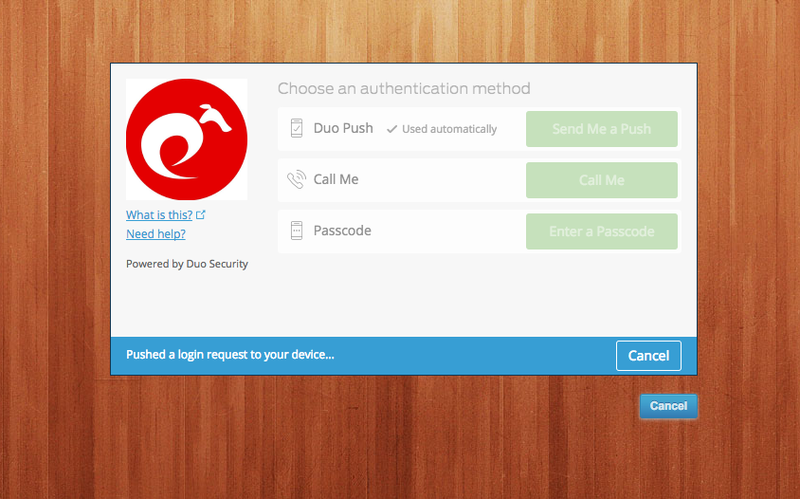 Logout and Relogin into the Webpanel and you would be asked for duo two factor authentication. Posted - Thu, Nov 23, 2017 at 11:18 PM. This article has been viewed 1358 times.